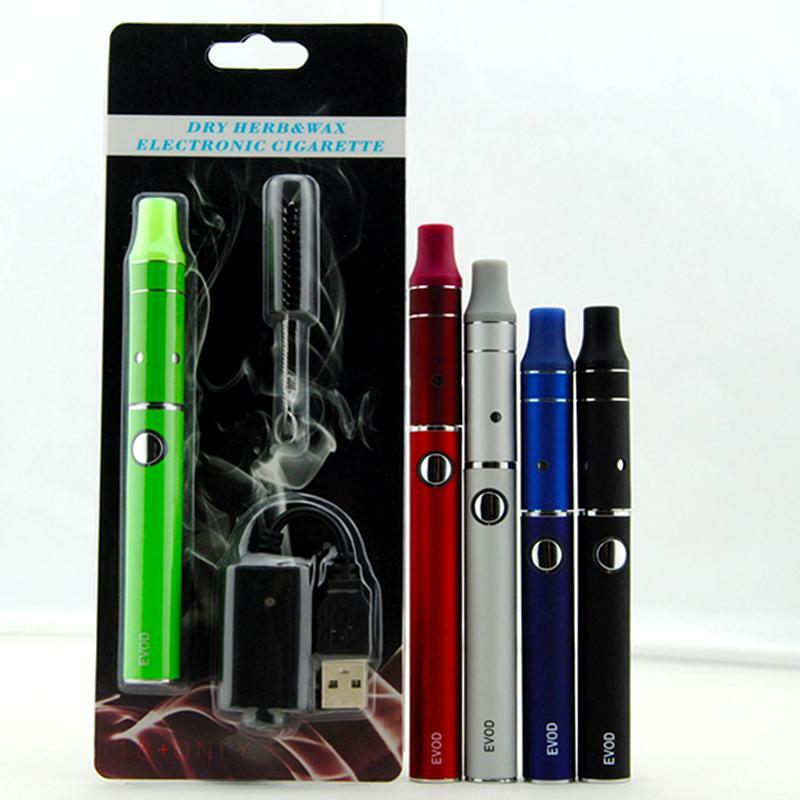 is safest and most reliable vaporizer pen in head shops in KC. its double 10x wrapped heating coil gives you more surface area than simple single coil pens, HotBox Approved for safety and quality. 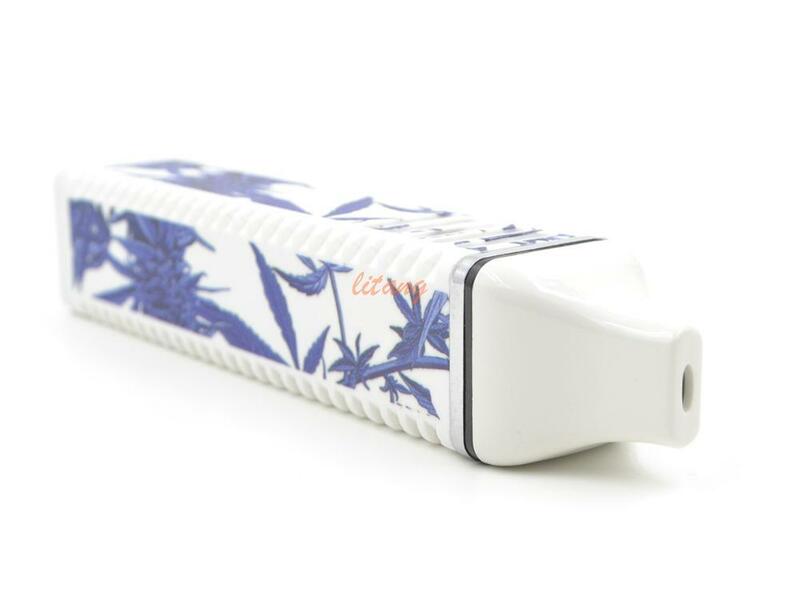 Our battery will reliably provide you with 20 puffs a day every month. It produces a consistent current with the gold plated electrode to ensure the coils of your Dabomizer have enough power to heat properly for the best experience. Surrounding our flush-mounted power button is an illuminated ring that will glow white, blue or red. The different colors indicate the stages of battery so you always know when your battery is low and needs to be recharged. 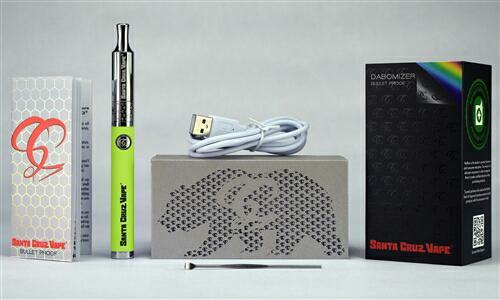 Vape and charge at the same time using any standard smart phone charger USB charger (a charging cable is included). Also you can keep dust and lint out of your charging port with the included cap. All dual titanium medical grade heating coils are replaceable for your convenience. 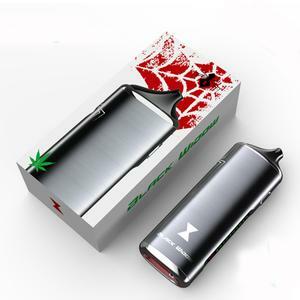 The single barrel metal chamber is discreet and durable.